I have some exciting news to share: we’ve completed a $50 million investment led by our newest partner, Sequoia Capital and Matt Miller of Sequoia will be joining our board of directors. Matt shares our vision and our passion and I think he’ll be a great partner in the years ahead. What’s the money for? We think event streaming platforms represent a genuinely new category in infrastructure and we’re going to be working hard to build that vision. This means finding the right kind of awesome, smart, humble people who are passionate about building the software that is going to sit at the heart of a modern digital business and help build the company that can make that happen. We’re also scaling our business. We’ll use the new funds to expand operations worldwide – our EMEA HQ in London is up and running and we’re ready to take on customers in other regions as well. Why all the growth? 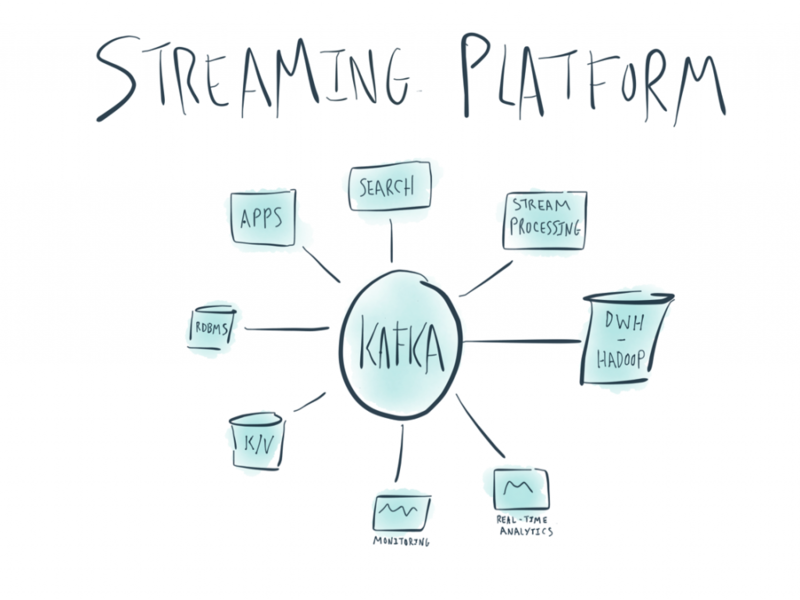 The spread of Kafka and event streaming platforms has been quite astounding. One of the most rewarding parts of my job is getting to talk to customers who are building really revolutionary applications at the heart of their own business using our technology. Getting to see this play out across financial services, retail, healthcare, automotive, media and technology companies has been both fascinating and energizing. We added a state of the art stream processing API to Apache Kafka. 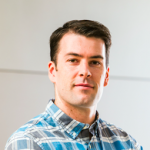 Our goal was to make building around real-time streams of data something so easy and natural that stream processing could become the default way of working with data. I think what we’ve come up with is a really new take on the area that moves away from heavy “big data” frameworks and towards simple streaming apps. We’ve seen companies from a variety of industries (and countries!) already running Kafka Streams applications in production to process millions of events per second. I think this is just the beginning. 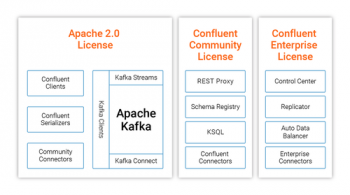 The Kafka Connect API, originally introduced in November of 2015 with Apache Kafka 0.9.0, has grown to 50 connectors including HDFS, JDBC, Mongo, Cassandra, Elasticsearch, and many more. We’re hugely excited about the growth of this ecosystem, because it makes integrating Kafka with all the things you’ve already got completely plug and play. 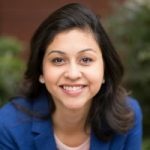 The Apache Kafka community held their first summit last year in San Francisco, with over 500 attendees. This was one of the first times people in the community had gotten together in the same geographical place to meet each other. The talks were fantastic and covered a range of topics around Kafka, event streaming platforms, and stream processing technology and applications. We had so much fun we’re going to do two of them this year. During the course of this year, we’ve discovered that over 35% of the Fortune 500 are using Apache Kafka in production environments today. We’re seeing Kafka being used in industries such as healthcare, automotive, telecommunications, entertainment and media. Take a look at the Apache Kafka Powered by page, and add your company name and a link to your blog if you’re excited and proud to be part of this movement. We more than tripled the team, bringing in wonderful people from around the world to be a part of the journey. We built a network of over 100 partners. We added to Confluent Platform, our distribution of Kafka, adding clients for C/C++, Python, Go, and .NET as well as connectors for many popular systems. We released our commercial product Confluent Enterprise, which includes advanced facilities for managing and monitoring Kafka, balancing data in Kafka clusters, and scaling across data centers. We grew our subscription bookings by over 700%, adding an amazing set of customers we’re incredibly proud to be working with. We exist to help make them successful with this technology. When Jun, Neha and I started working on Kafka at LinkedIn it seemed more than a little bit crazy to think we could re-architect even one company around it. But the whole idea of building around streams seemed to make too much sense to give up on. It seemed almost offensive that something like this didn’t already exist and companies weren’t already built this way! 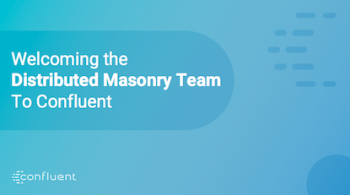 This makes it incredibly gratifying after so many years of technical work to see the incredible wave of adoption, the strength of the Apache community, and the growth of Confluent. 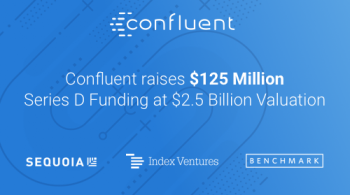 We’re incredibly thankful to all those who have contributed to the journey so far, including the Apache Kafka contributors and users, our Confluent customers, our partners, and our people here at Confluent. Most exciting to me is that the really big things are yet to come.